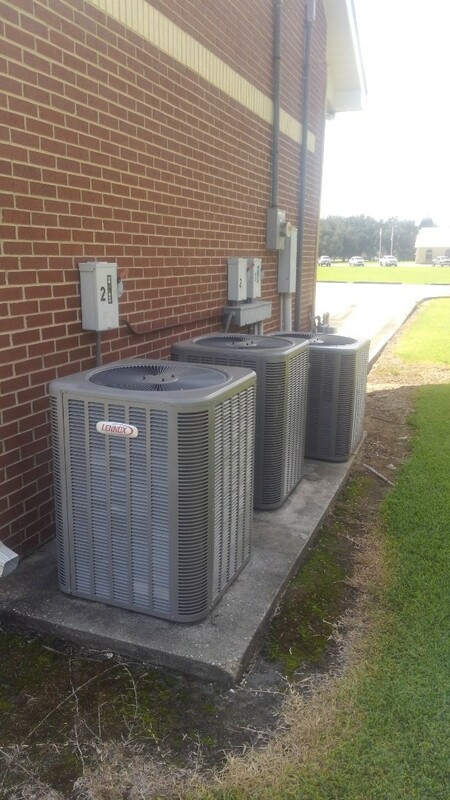 Smith Air Conditioning of Port Barre LA provides top-quality heating and cooling repair, replacement and maintenance services as well as the installation of mini splits, heat pumps and standby generators. 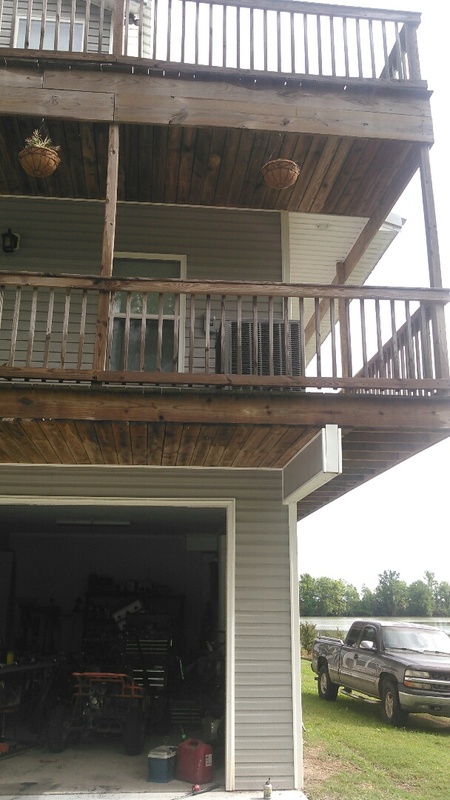 Read our reviews to find out why your Port Barre, LA neighbors continually rate us with 5-star service with everything we do. 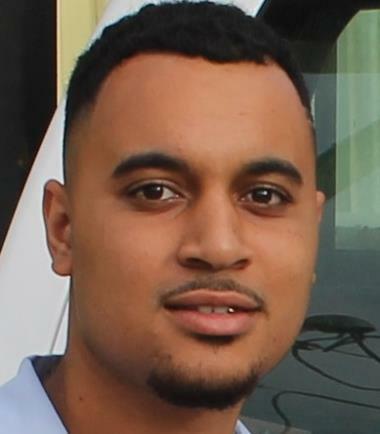 Professional, Fast, and Friendly Service. Danny was clear and very professional. Really appreciate him coming out to take care of our problem. 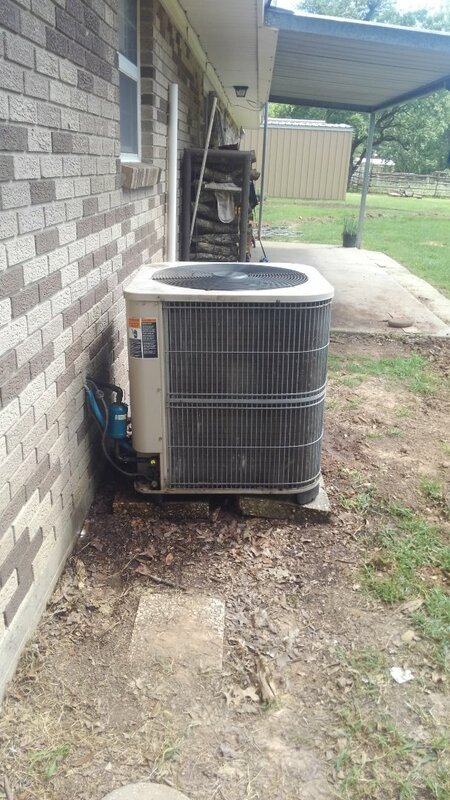 Did service call on Lennox system and reset board and check operation in cooling and heating. 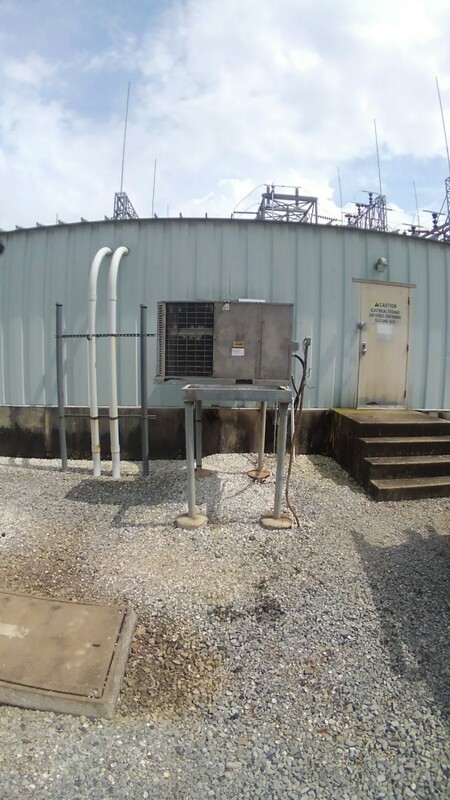 Did service call on good man unit and added frenon. 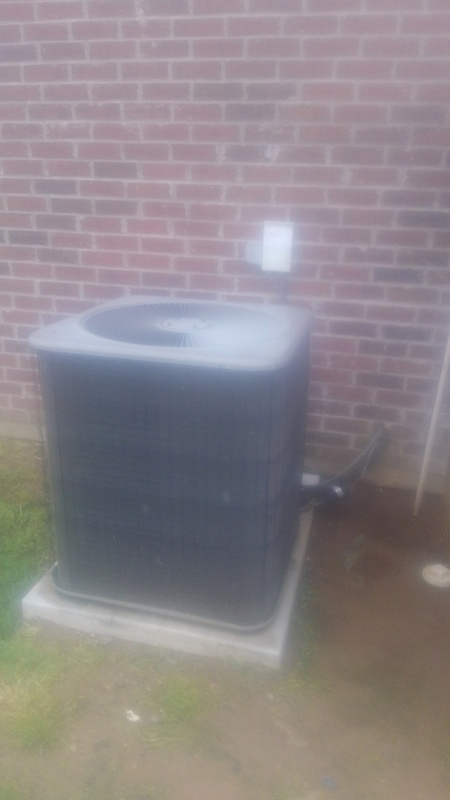 Did service call on Lennox system and replace cond motor and added frenon. 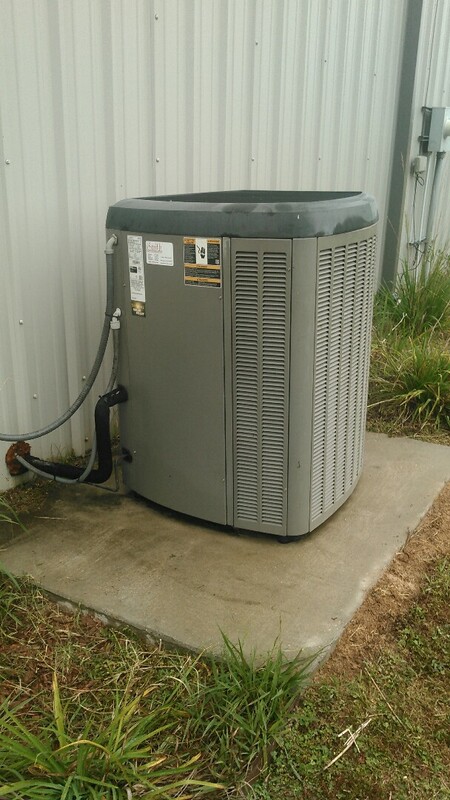 Did service call on package unit and replace compressor in warranty. 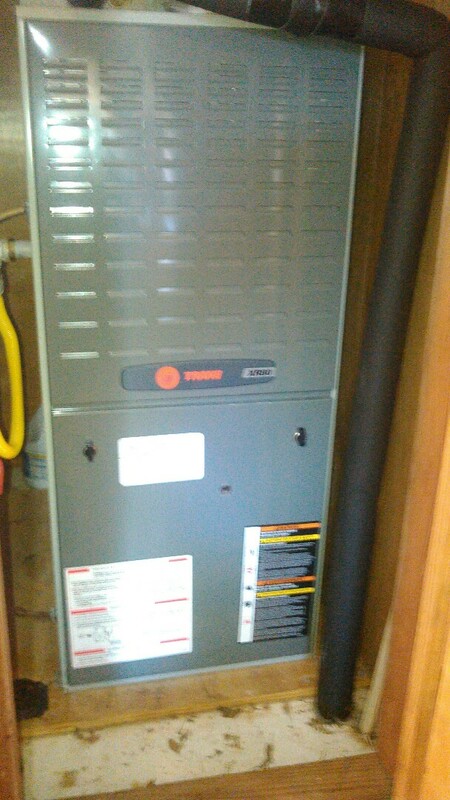 Preventative maintenance on 2 electric furnaces and one gas furnace. 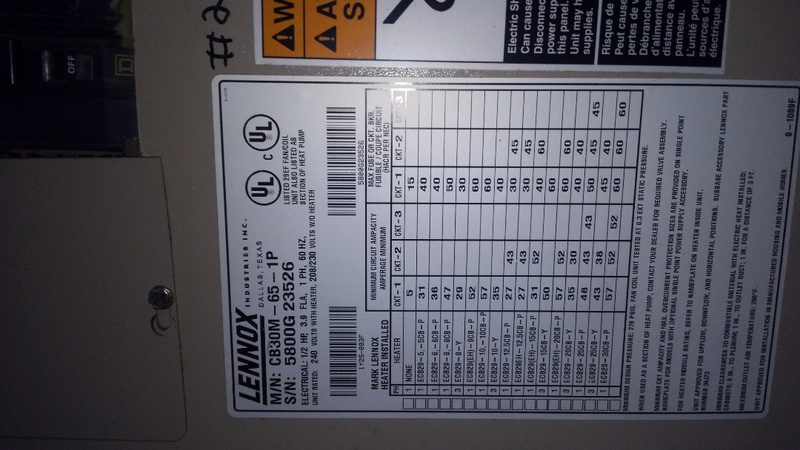 Did service call on Lennox unit and checked electric heat. 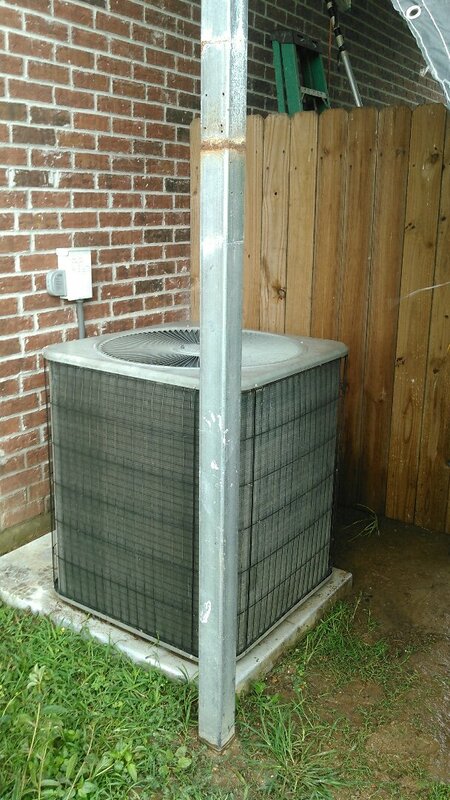 Did service call on Lennox unit and evap coil change out in warranty. Did service call on trand heater and replace capacitor. 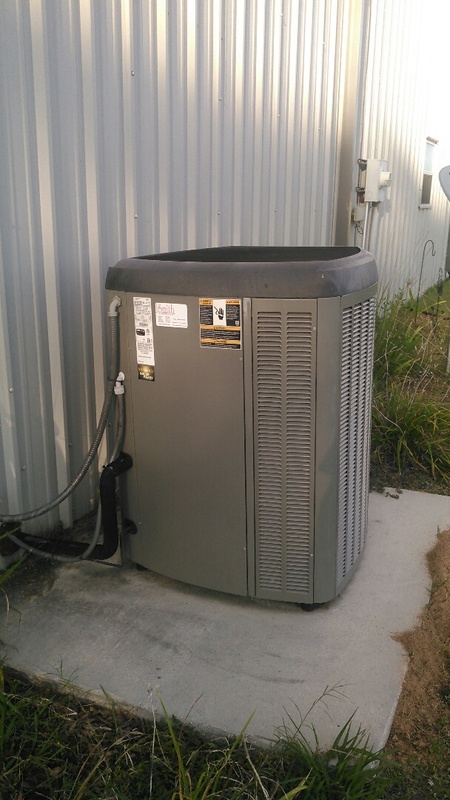 Did heating tune up on trand unit and replace capacitor. 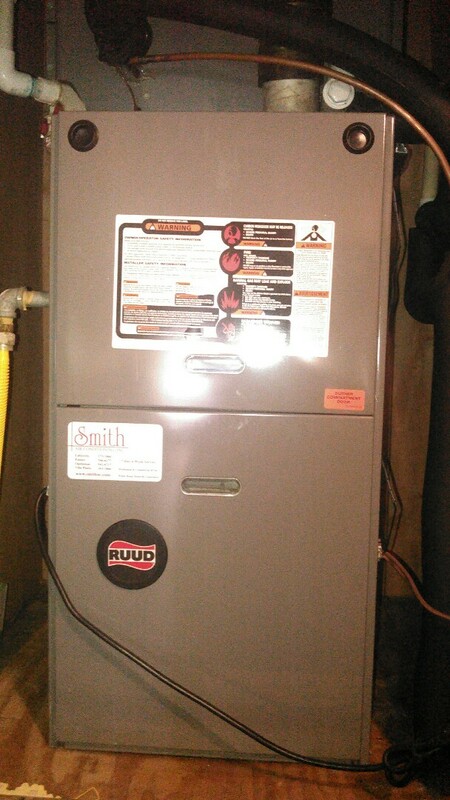 Did heating tune up on ruud unit. Did service call on package unit. 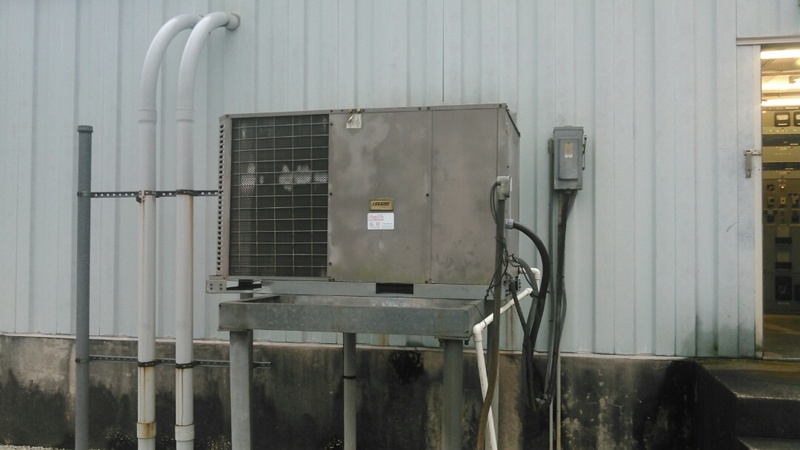 Did service call on luxaire package unit and replace compressor and washed unit. Unit low on freon. Added and checked system. 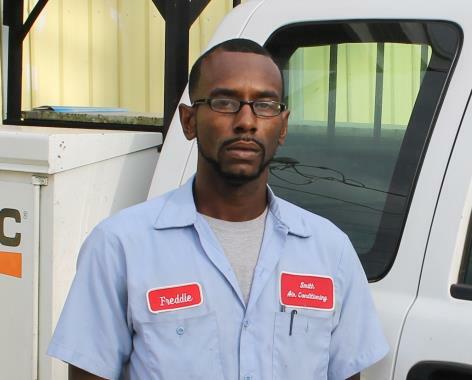 Did service call on ruud unit and added Freon found bad evap coil inwarrrrty. 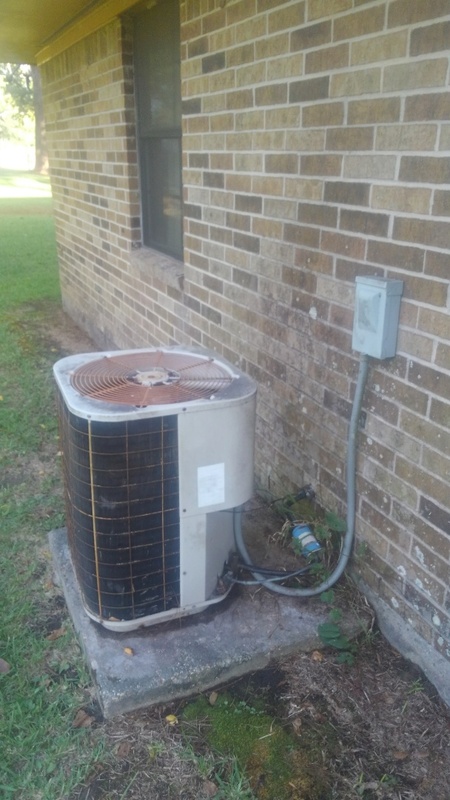 Performed maintance agreement on Lennox system and replaced faulty blower motor. Replace fuse on mobile home Heater. 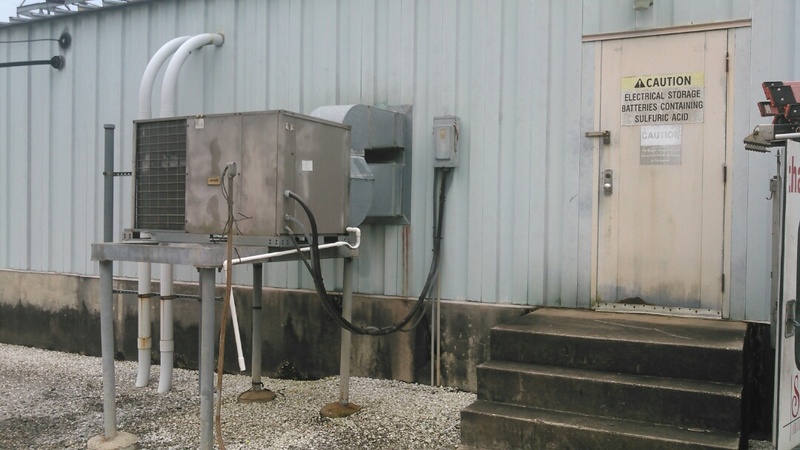 Check for loose electrical connections and amperage draw.